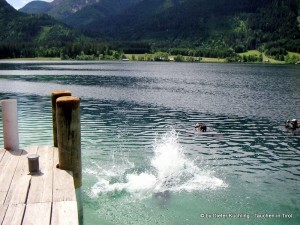 Great weather, awesome visibility and numerous Bonex Tester and Fans took part on the events “Tauchen in Tirol”. 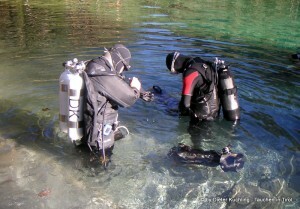 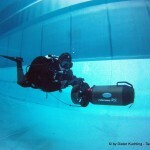 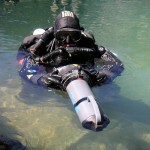 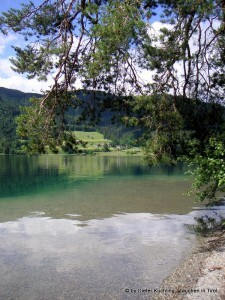 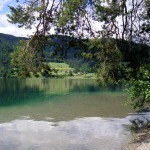 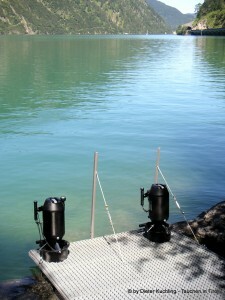 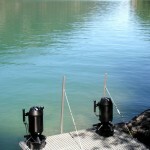 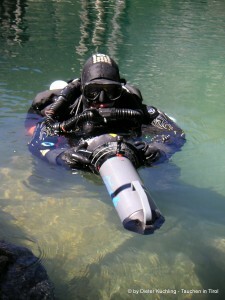 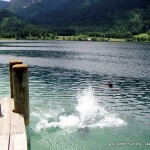 In the region of Tirol as well as in Kaernten, enthusiastic divers had the possibility to test the newest Bonex models. 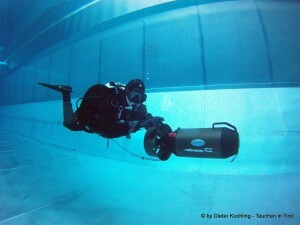 Doesn´t matter if loopings, scooter races – ECOS S against Reference RS or towing a diver – nearly everything was tested and tried. 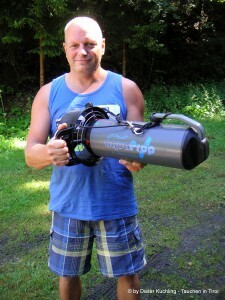 Divers, who were looking for a light Travel- and Holiday-Scooter, were especially attracted by the AquaProp and the event became a full success!